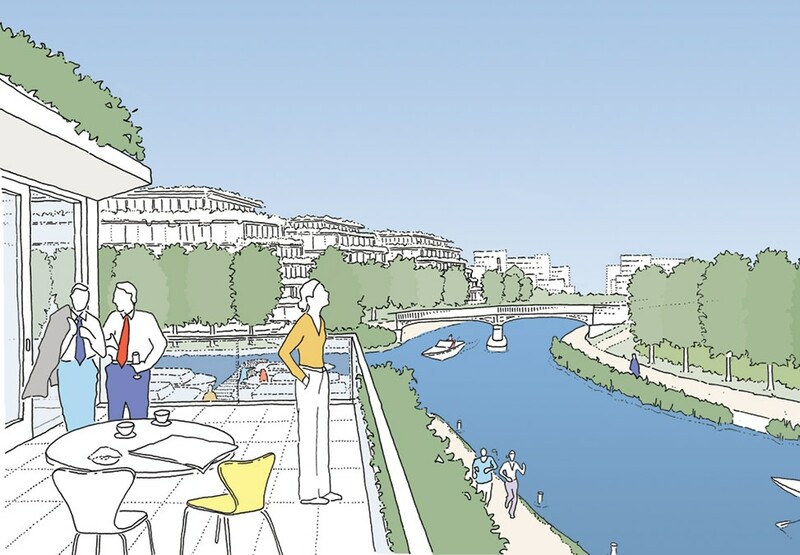 We are completing a framework to regenerate and re-integrate a prime area of land, close to the city centre, bounded by the key natural features of the River Soar and the Grand Union Canal and the man made features of the motorway and railway tracks. 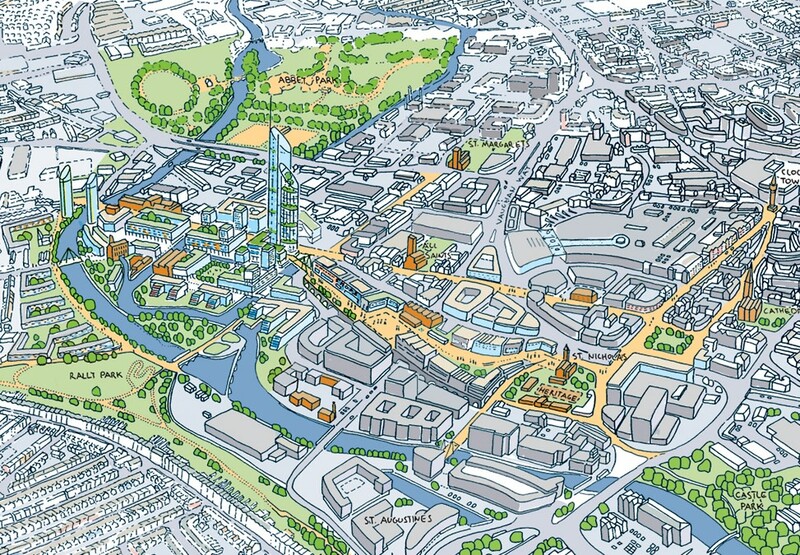 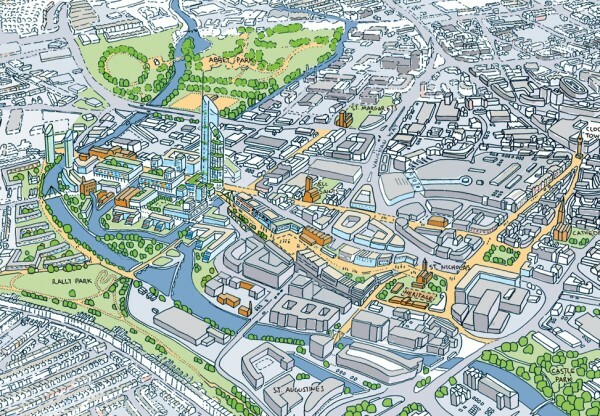 The plan is to establish a sustainable, high density, mixed used scheme that delivers considerable new public spaces to Leicester, using the waterways to create a 'Little Venice' for the city. 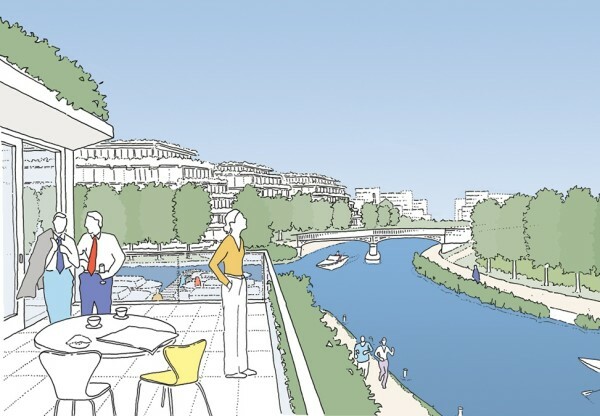 It will include 1500 'premier' apartments, 10,000 m² of office space, retail, cultural and leisure facilities and open up the network of waterways. 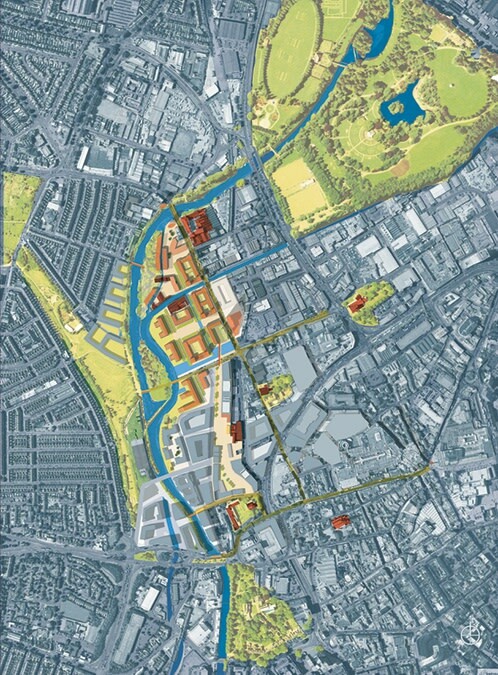 Careful analysis of the site and the city's history and cultural make up has helped inform the plan, with the aim of ensuring it has a real sense of place and identity as part of this multi-cultural community.